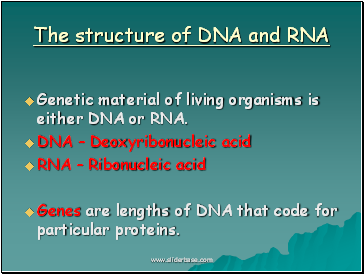 Genetic material of living organisms is either DNA or RNA. 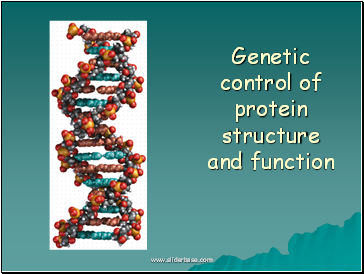 Genes are lengths of DNA that code for particular proteins. 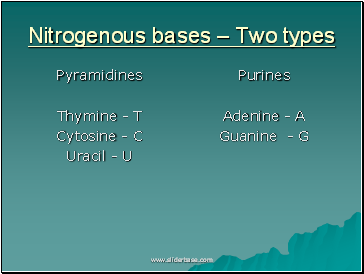 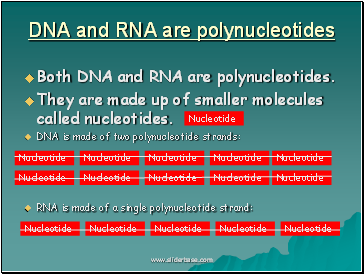 Both DNA and RNA are polynucleotides. 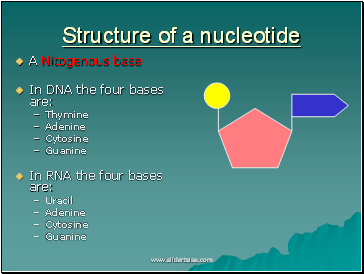 They are made up of smaller molecules called nucleotides. 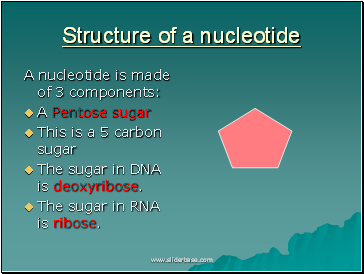 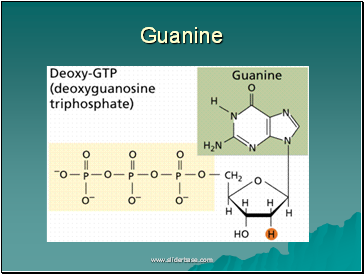 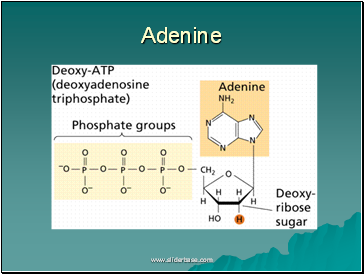 Phosphate groups are important because they link the sugar on one nucleotide onto the phosphate of the next nucleotide to make a polynucleotide.